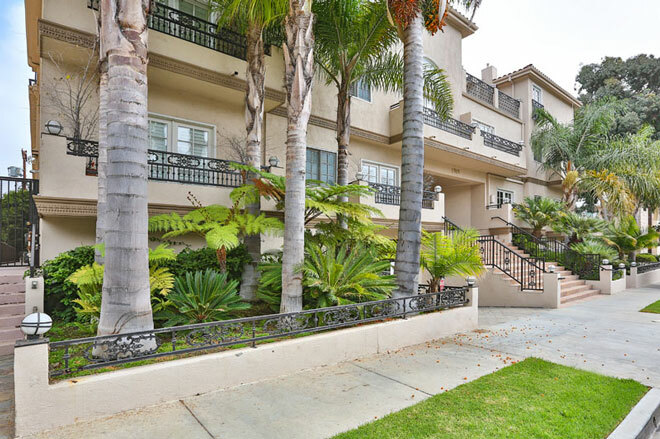 Contemporary Mediterranean style townhome in desirable Westwood security building 9 unit building. 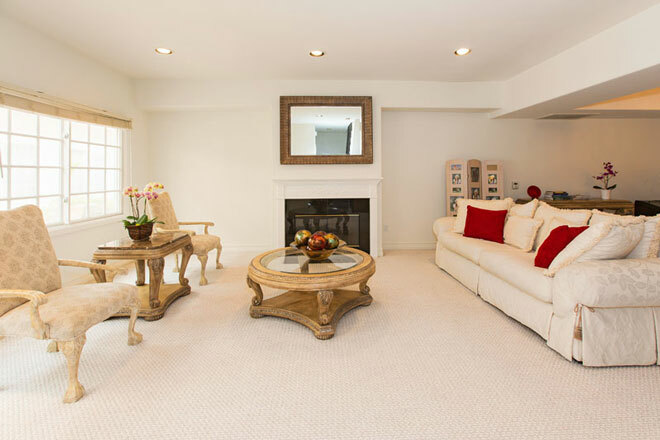 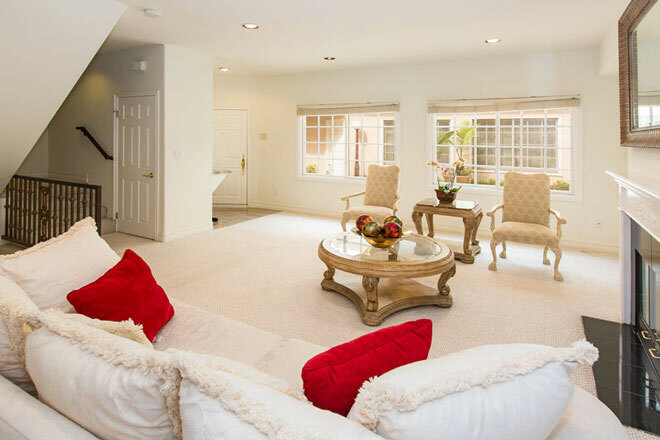 Light, bright and spacious 3 bed, 3 bath townhouse, 2 fire places, 15’ceilings in master. 2 car garage, walk to Westwood/Century City.